Wide, high waistband fits your waist and tummy comfortably. 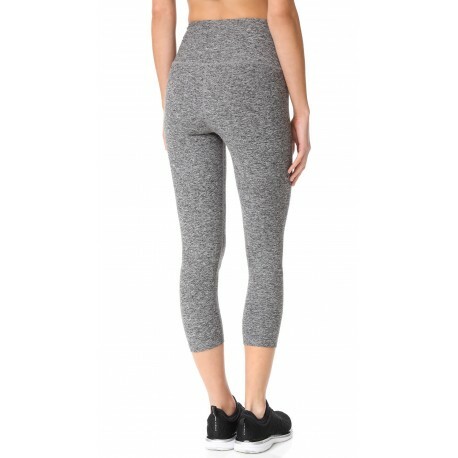 Perfect for yoga, exercise, fitness and any type of workout. 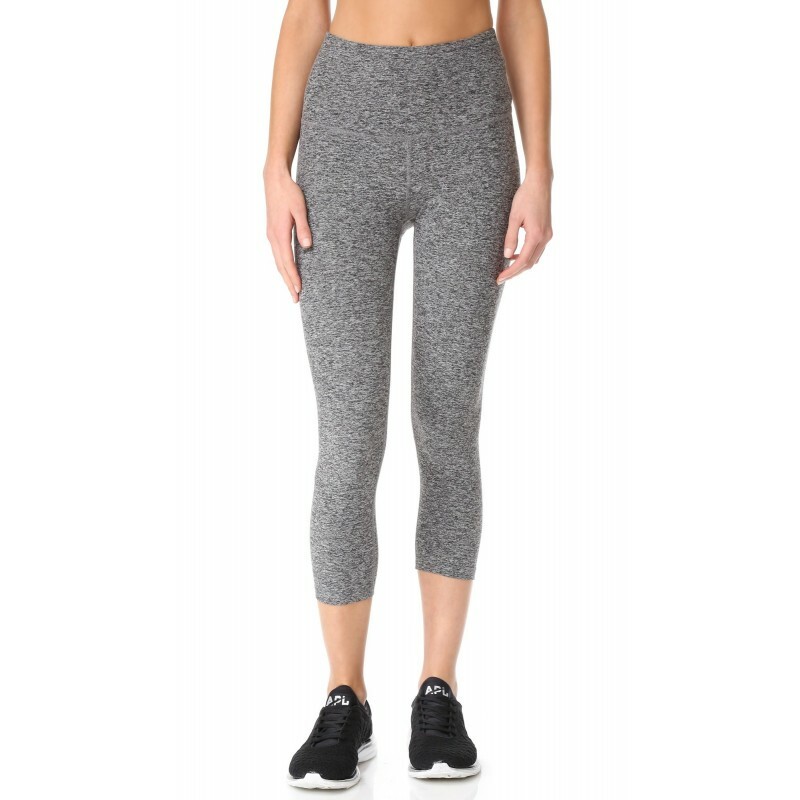 Yoga capri workout pants are cut in a high-rise silhouette. The wide waistband is double-layered for a smooth profile. Flat overlock seams.